A £1 million hardship fund to help Birmingham families on low incomes struggling to pay their council tax has handed out just £63,000 so far this year. 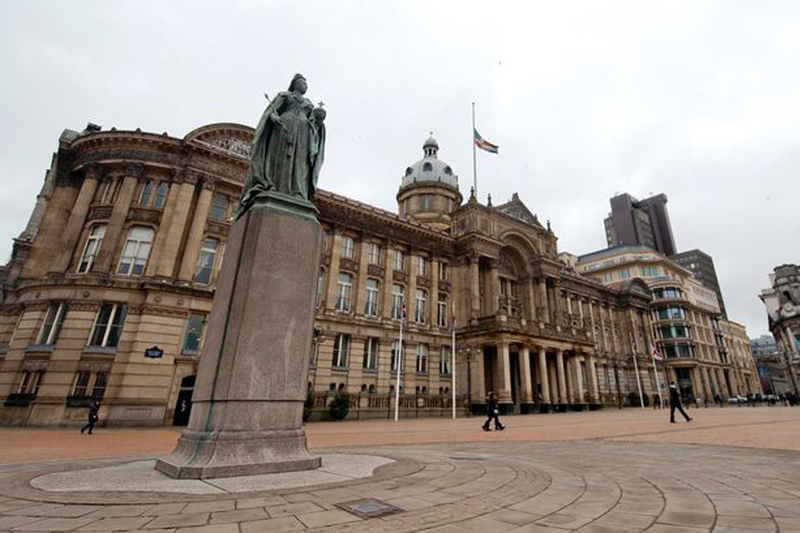 The fund was launched by Birmingham City Council in April 2013 after benefit cuts meant households with low incomes had to pay 20 per cent of their council tax for the first time - an average of about £250 per year. Councillors have now blamed poor publicity for the fact that so few people have come forward to claim handouts - just 1,000 of the 40,000 households. The council's governance and resources scrutiny committee heard those who received handouts got an average of £62 a time. Committee member coun Randal Brew (Cons, Northfield) said official must try harder to find those in need of support - saying that with most of the information online, many may have missed it. "Being as there are a lot of people out there who could get help from that fund, I would like to see more promotion," he said. A report to the committee suggested £500,000 could be handed back to the council to redirect to other services. Committee members greeted the money could be directed into keeping libraries open or other valued services. Coun Jon Hunt (Lib Dem, Perry Barr) argued that even more should go back since barely six per cent of the fund had been spent. "I would like to know how much will be paid out by the end of the financial year," he said. Finance officer Martin O'Neill replied: "There is an expectation there will be an increase. Whether that will reach £500,000 is highly debatable." Meanwhile, the committee has welcomed a report announcing that complaints about bailiffs, appointed to collect unpaid council tax, have plummeted. Last year debt enforcement agencies recovered about £6 million out of £29 million unpaid. According to a report in 2013/14 there were 132 complaints from 50,000 cases.